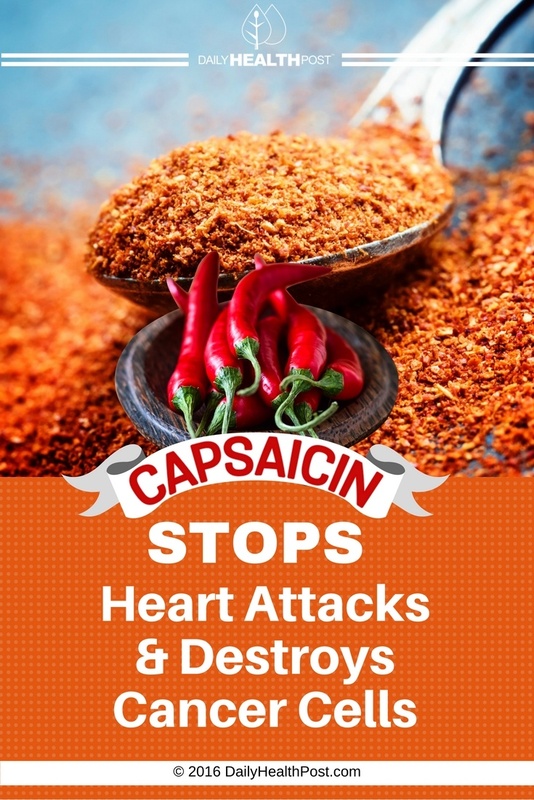 The hot fruit of the cayenne plant (“capsicum annuum”) is what you probably know as “cayenne pepper” in your spice cupboard. Not only has the spice been used in cuisine for thousands of years, it’s also a well established tool in traditional and modern medicine, for many surprising reasons! 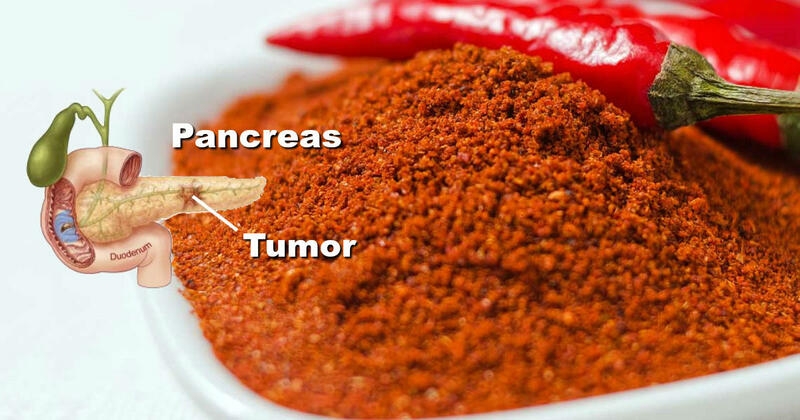 Dr. Sanjay K. Srivastava and colleagues from the University of Pittsburgh School of Medicine treated pancreatic cells with capsaicin, the active ingredient in cayenne pepper (1). 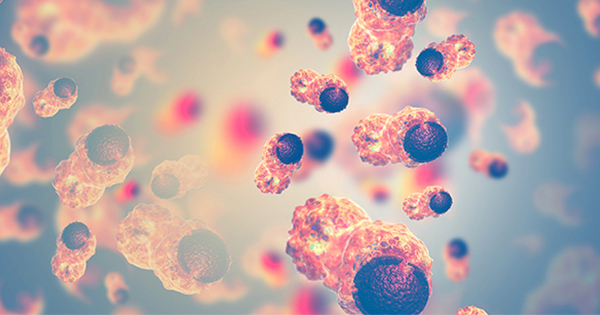 They found that it disrupted mitochondrial function and induced apoptosis (programmed cell death) in cancerous cells without affecting normal pancreatic cells. “Our results demonstrate that capsaicin is a potent anticancer agent, induces apoptosis in cancer cells and produces no significant damage to normal pancreatic cells, indicating its potential use as a novel chemotherapeutic agent for pancreatic cancer,” said Dr. Srivastava. In another study, researchers found that capsaicin suppressed the growth of human prostate cancer cells by about 80%. (2). 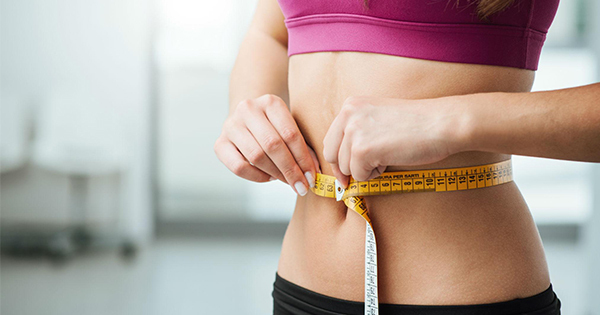 Controlled studies report that adding 6 to 10 grams of cayenne to each meal reduces hunger after meals and reduces calories consumed during subsequent meals.